Our Gala will be taking place on February 8, 2019. In addition to this being a night out for parents to socialize, this event will include an alcohol free formal dinner, dancing, silent auction, and numerous raffle prizes. 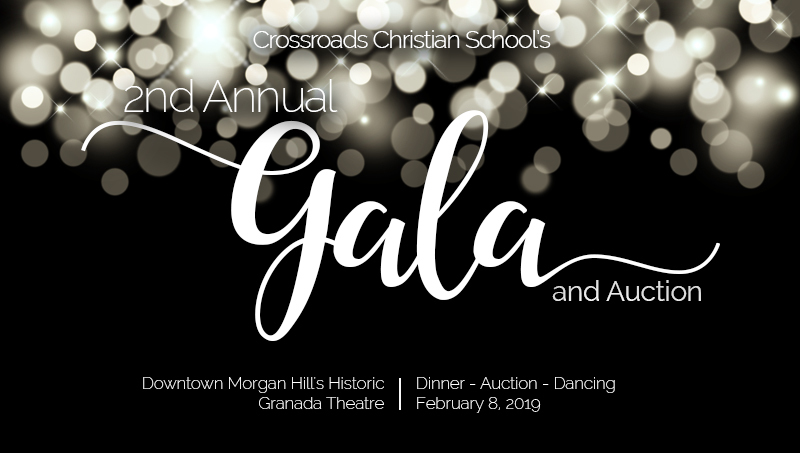 If you would like to sponsor the event or make a donation to our silent auction or raffle, please contact ccsgala@nullccsmh.org or download the forms below. Modern Landscaping, Inc. A & S Painting & Plastering, Inc.